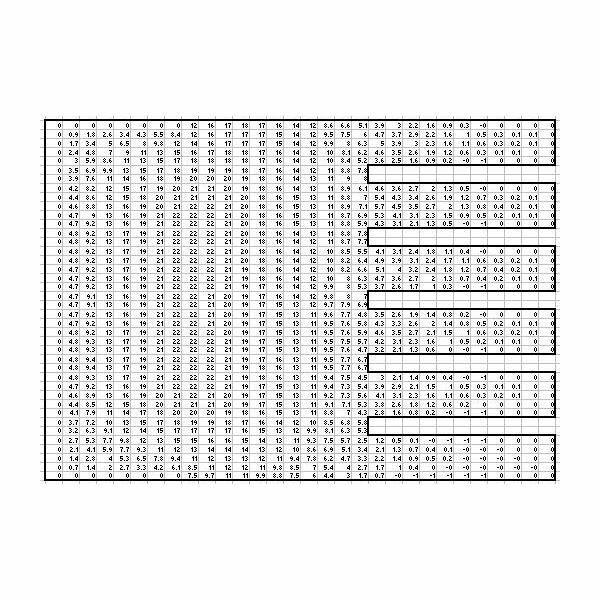 How to do FEA Analysis for Heat Transfer using Spreadsheet. 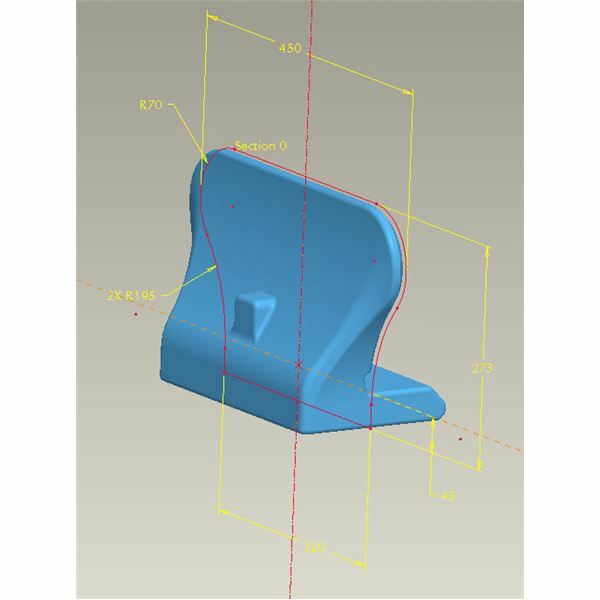 There are a lot of complex FEA softwares out there and sometimes the simplest tool such as a spreadsheet can be used to obtain results quickly. 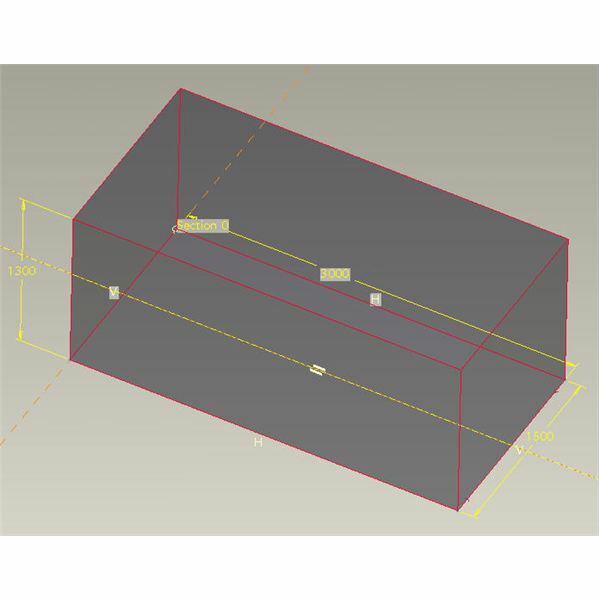 This article will run through a quick example of how a spreadsheet can be used as a FEA tool using circular references. 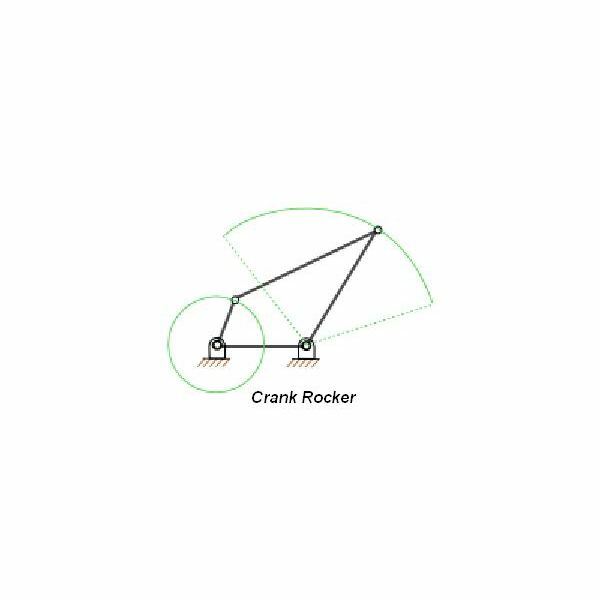 This article covers the basics of a crank rocker or crank slider four bar linkage and various applications used. 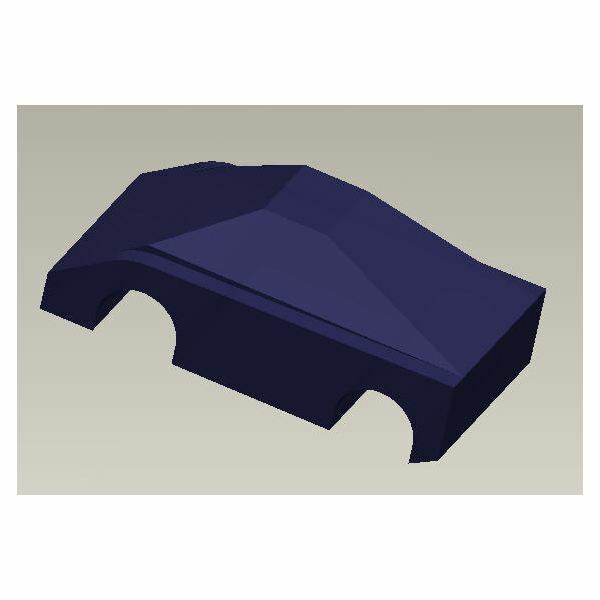 CAD applications like ProE and Solidworks as well as many others have extensive complex functions such as sweeps and surface functions that can be used to create objects such as auto body parts and other thin surfaces. Another method of creating these complex models is to use simple features. Two of the most popular 3D modeling applications used in industry today are ProE and Solidworks. Having used both of these, there really is not a clear winner about which software is better. Each has it’s strengths and each has it’s weaknesses. Not many engineers outside of the acoustic or audio visual industry have heard of this 3D modeling software. It is an amazing acoustical analysis software that can be utilized to determine the best placement of speakers as well as determining the best location to put acoustical material in a room.